There will be a parent meeting prior to Thursday nights practice at 6:50pm. Dressing room to be determined that night. 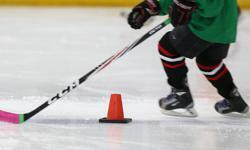 We would appreciate at least one parent per player at the meeting to discuss the up coming hockey season.